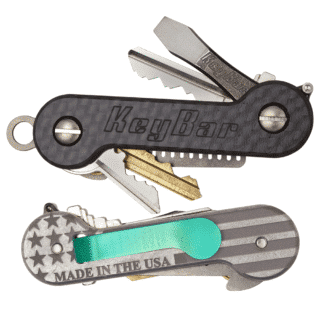 Our new deep carry titanium pocket clip conceals your KeyBar® even more. 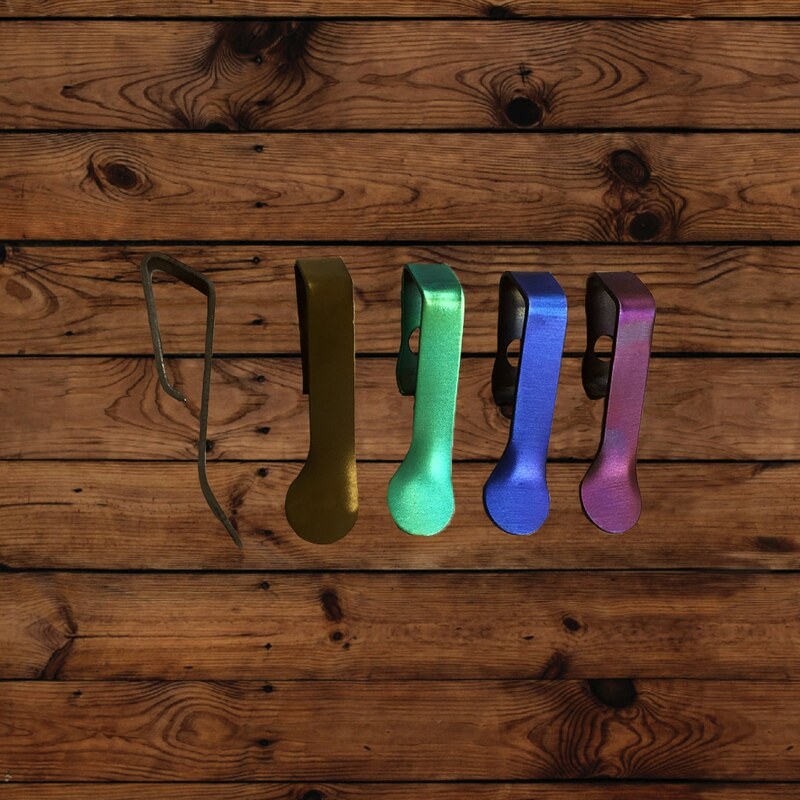 To view the colors, click the photo of the standard pocket clip in the product photo gallery on this page. Currently available as an add-on purchase. 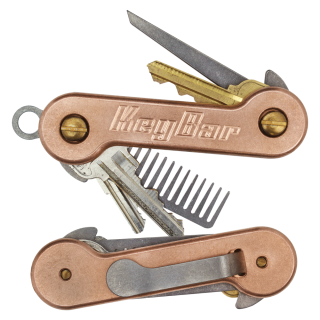 Currently available as an add-on purchase but will soon be available as an option with each KeyBar®. I’ve waiting for this clip for a long time. As soon as I got it, I threw it on my keybar. It works great!! Sits deep in my pocket and it won’t flip over like the other clips. Highly recommend getting this clip!! well made. nice tension on the clip. hides in my pocket you can only see the top portion of the clip. This clip is great! The clip that comes with the keybar is ok. It moves around and you have to constantly readjust it. The deep carry pocket clip does not move at all. It stays put and stays tight. And it completely hides your keybar. I would highly recommend this pocket clip! this clip is a must buy for anyone without it. made a huge difference. highly recommended. 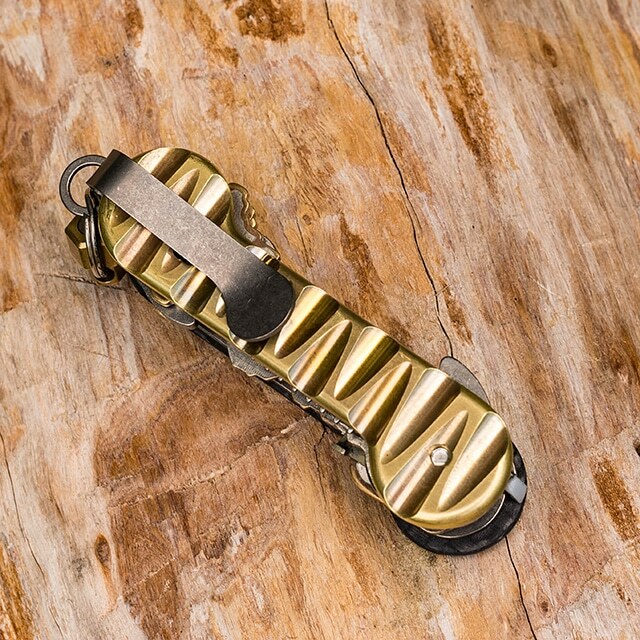 This product itself is definitely a 5/5, and it’s a great upgrade over the standard pocket clip. The reason I took a star off the review is because this product costs $16.50 on top of the price of the KeyBar itself, which is a little disappointing. This would be a much better product if you could pay an extra $5 or even $10 and just add it on to your KeyBar purchase. Great clip and does not rip up your jeans would recommend. This thing works great! More knives and such should come with this kind of clip. Great fit, alot easier to carry the key bar. Doesn’t feel like it’s just going to fall out of my pocket anymore. 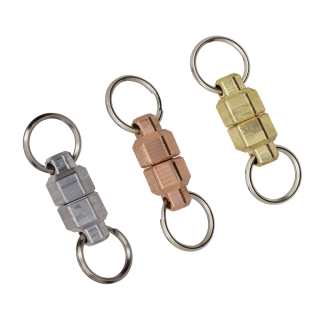 Perfect addition to any keybar. 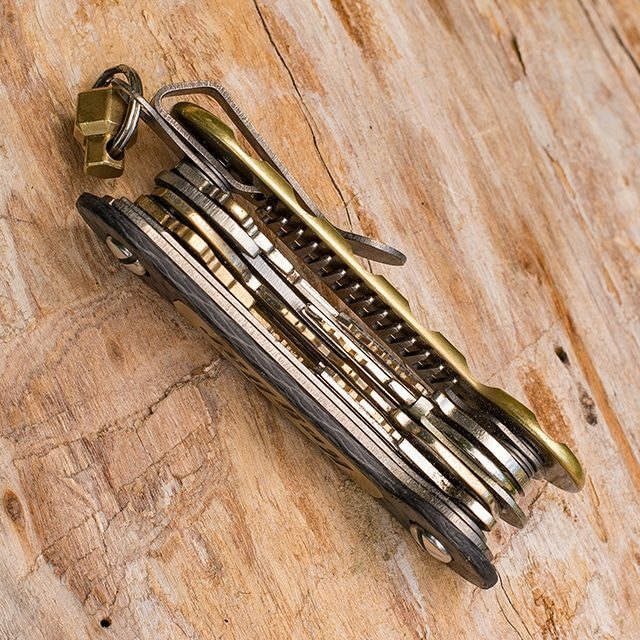 Definitely spring for the deep pocket carry clip! You won’t regret it! Recommended!!!! AWSOME fits like a GLOVE! Love the concept but not sturdy enough. 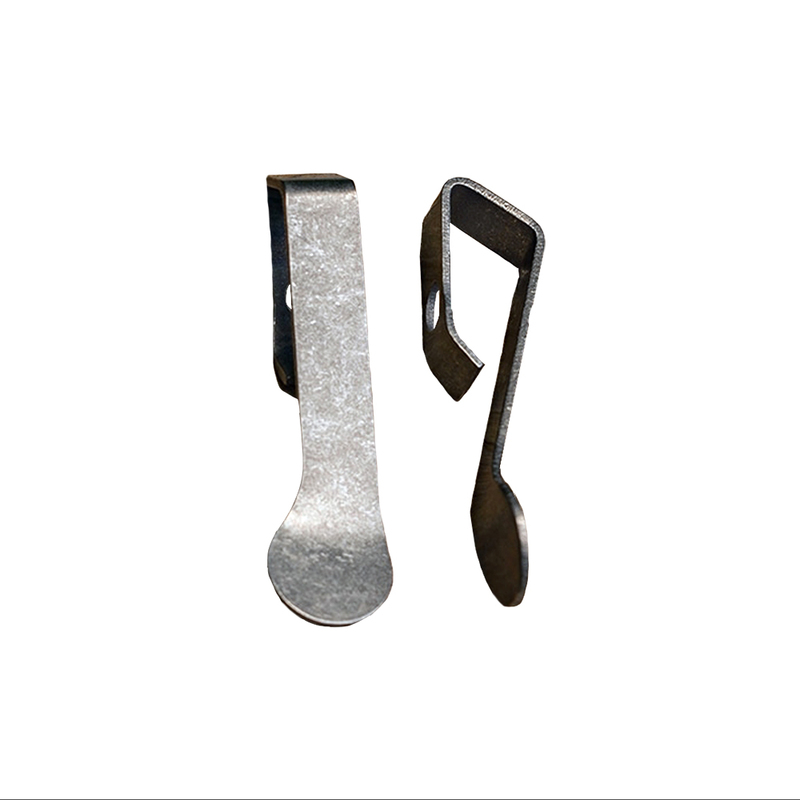 The area near the hole is already bent from the rotation of keys, even with a washer placed between the clip and the keys. Disappointing. Have not received them yet, but I do enjoy mine. Great product, and putting keys in it isn’t so difficult. I really like the engraving on the aluminum side. The deep carry pocket clip further improves the keybar so it isn’t sticking out of my pocket so much. A huge improvement over the original style. This is a must if you like for pocket gear to ride low and unseen. Works as advertised. 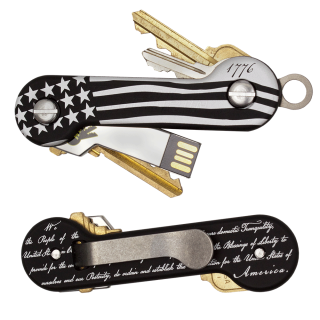 Keeps the Keybar buried deep without losing accessibility. No worries about it just falling out of your pocket. Perfect addition to my KeyBar! The dark finish and deep carry design help it blend into my dark uniform pants for a more professional appearance. Excellent clip, and they were awesome about getting me a custom color for it. One of the best upgrades on my keybar. Definitely worth the money . Absolutely essential upgrade, wish it was stock. Been wanting a deeper clip for my EDC KeyBar, this thing is great! I’ve been using the deep carry pocket clip for just over a week. There was nothing wrong with standard clip. I just prefer my products to sit within the pocket and not stick out. 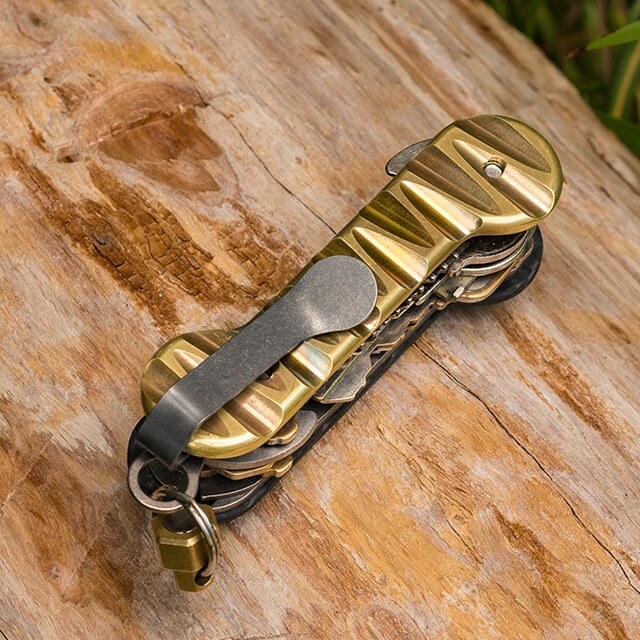 The tention of the clip is good and the angle of the clip assists in sliding the Keybar onto the pocket edge as it is raised. Changing the old for new clip was straight forward. The clip covers just short of half way which is okay but I would prefer it to be a little longer and maybe just over half way. So far very happy. Highly recommended the deep carry clip. I prefer to have the bar a little deeper for comfort reasons. It’s great. Looks dumb, but does it’s job quite well. I find that my Keybar rides very comfortably in my pocket. I forget it’s there.